Ashop always rides with style, whether its gearing up to rock a 50 foot mural or painting a concept piece for a luxury client like Audi. This commission canvas is a concept we like to call the ''puzzle piece'' (and thats a trademark folks so no copies!) 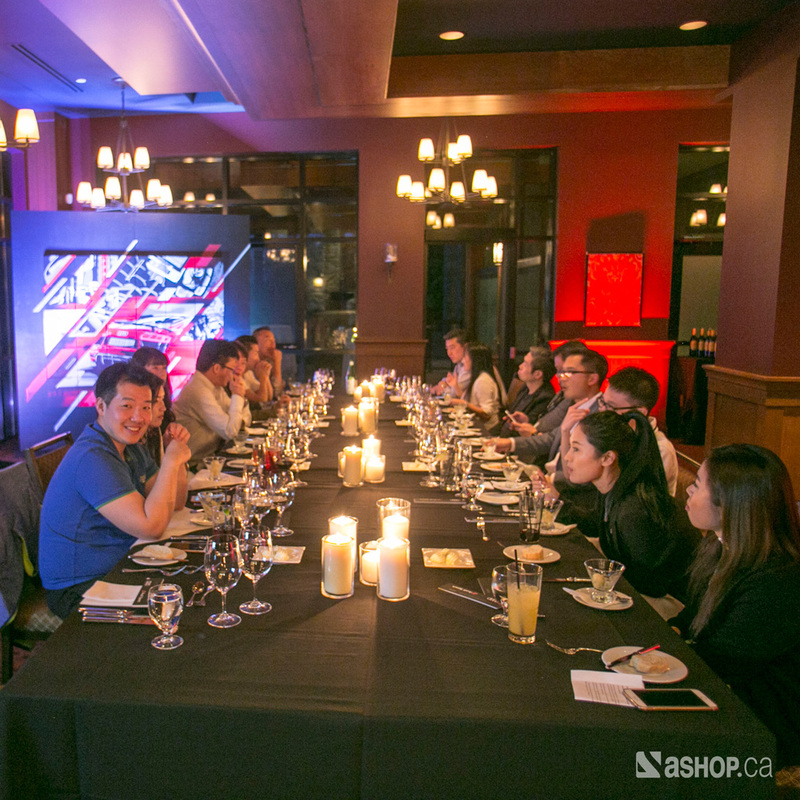 It was executed in Victoria BC as a live performance during a dinner where Audi presented its new R8 model to their top clients. Created by Ankh One, the painting is a play on the signature R8 parallelogram logo. 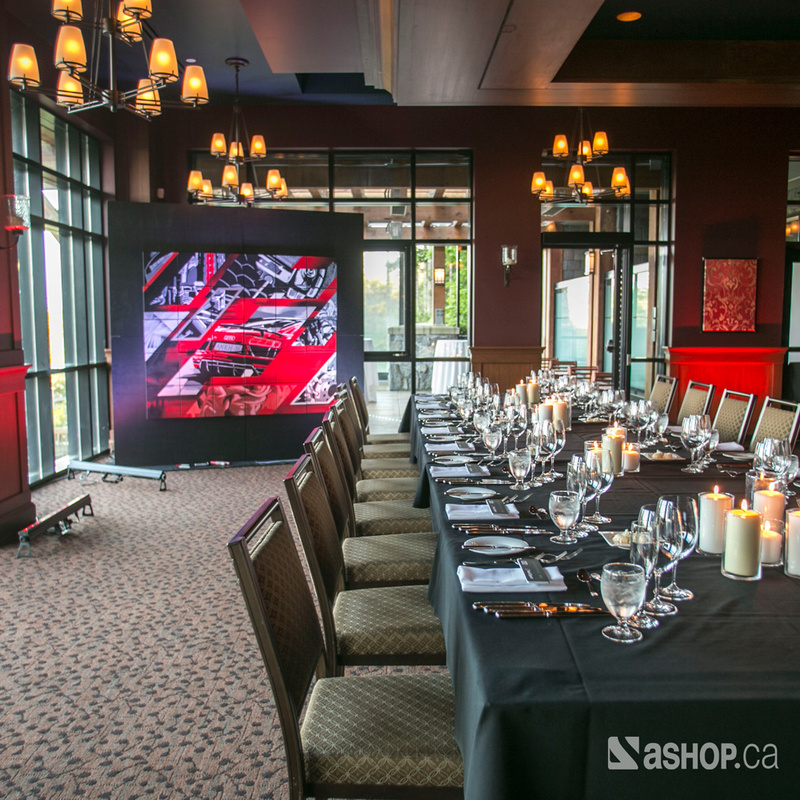 The total canvas measures 5'x6', but breaks down into 30 smaller pieces that were each presented as a gift to Audi's guests and clients. 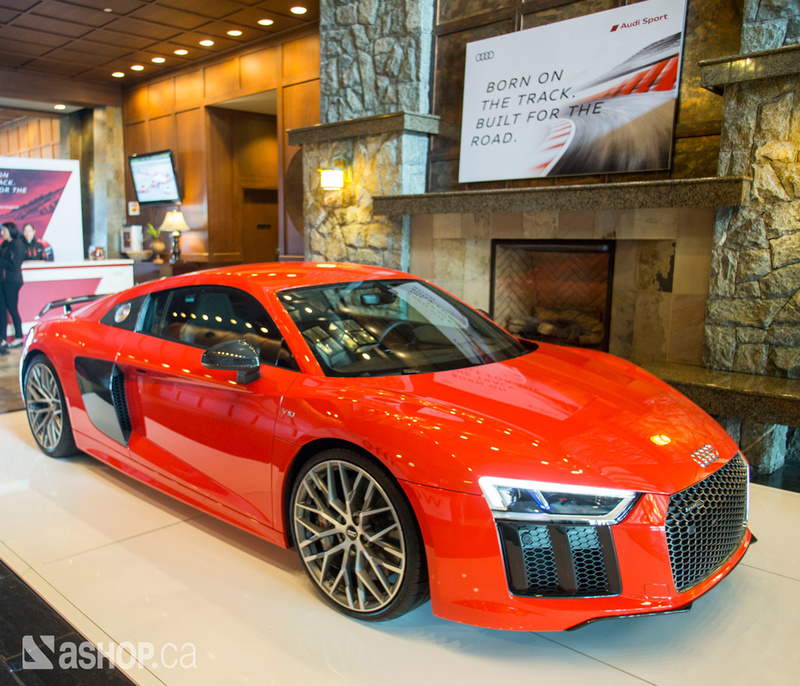 Each small canvas is hand signed, and adorned with the Audi R8 logo. Much attention was paid to the placement of elements on the canvas in order to have an interesting design on each separate piece. When put together, these designs take form and reveal bits of the R8, motor parts and a driver.